THANKS SO MUCH TO ALL PARTICIPANTS!! WINNERS WILL HEAR FROM ME SOON! My wife and I will be traveling to the third anniversary of CastleCon just 3 days after our 8th wedding anniversary, and since we're doing this little getaway as your anniversary gift to each other, I don't want to show up there completely broke! Thus, I thought I'd continue my "get poor quick" scheme of buying high and selling low in the hopes that somehow it will finally work out for me and I'll end up with a bit of spending money. I've done my best to give an accurate description of the condition of each game and to state if anything is missing. Unless otherwise stated, all photos in this list were taken by me of the actual items being sold. I lovingly (and obsessively!) care for my games and all their components (for example, prior to laying out a game the table is wiped clean and dried, and during a game drinks are not permitted on the table). These games are coming from a smoke-free, pet-free, Nazgul-free home (although some of these items were purchased second-hand). All bids are in Canadian dollars. A minimum starting bid for each item is listed with the item. Please bid in minimum increments of $1. Bid by leaving a comment with the amount of your bid under the item you are bidding on. If you win one or more items, you can pay me in whatever manner is convenient for you - I have a preference for PayPal, but will accept email transfers, personal cheques, or cash with in-person pickups. 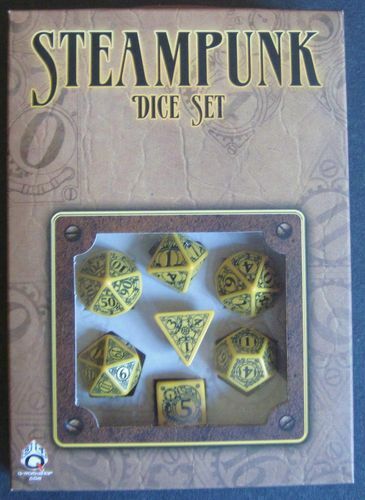 Due to a wide range of sizes and weights in these items, I've included separate shipping costs with each item that are based on average shipping fees of quite a few games that I've auctioned off over the past year or two. If you haven't been paying attention recently, shipping costs even within North America have risen dramatically over the past couple of years, so I apologize for the semi-extortionate prices. Items can be combined for reduced shipping costs. 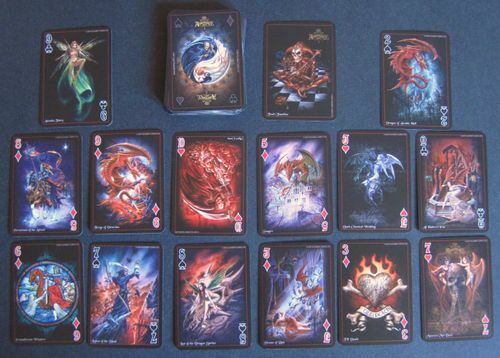 In the case of the playing cards and video games, they can be combined with a board game purchase at no extra shipping cost. All items will be shipped via Canada Post from Cambridge, Ontario, Canada (postal code N3C 4L5). I will ship each item ASAP after I have received payment. Your item(s) will be VERY well packaged. I take pride in my packaging skillz! If you are in the area and wish to avoid shipping costs, I would love to say hello and do an in-person pickup in the Petro Canada/Tim Hortons plaza at Hwy 401 and Town Line Road in the east end of Cambridge. We could also arrange to meet anywhere near Highway 401 from London to Mississauga. And if you'll be at CastleCon in a few weeks, I'd be happy to bring your game there for you. The auction ending conditions will be triggered at noon, Eastern Standard Time, on Wednesday, October 9th, 2013. If noon on the 9th comes around and the last bid was made more than 4 hours previously, the auction will immediately end. If noon on the 9th comes around and the last bid was made fewer than 4 hours previously, the entire auction will remain open and will immediately end when 4 hours has passed without a bid being submitted. I will contact the winning bidders to collect addresses and payment. 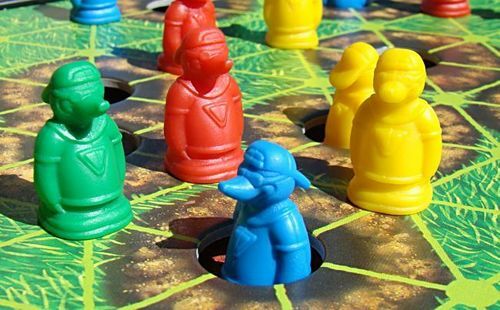 All winners will be expected to purchase their items through the BGG MarketPlace (links will be provided to buyers) so that BGG receives their commission and so that we can leave feedback for each other (if you wish). Thanks for checking out my auction, and for helping my wife and I enjoy our anniversary getaway! Cheers, and happy bidding!! 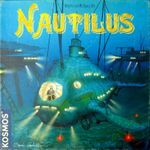 A beautiful and fun game of exploration, scientific advancement, and resource management in a very unique environment. Complete (and includes several helpful home-made player aids). Rest of world: Actual, outrageous cost. JUST WHAT DR. FINN ORDERED! 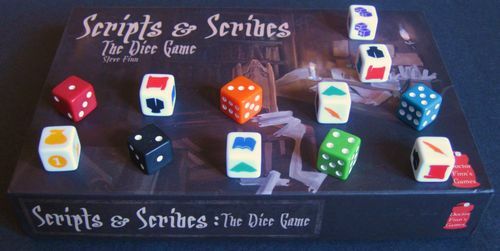 For those familiar with Biblios, Steve Finn has very cleverly turned the elements of that game into a very fun dice-drafting game for 2-5 players. IT'S HANDY AND IT'S ROTARY!! 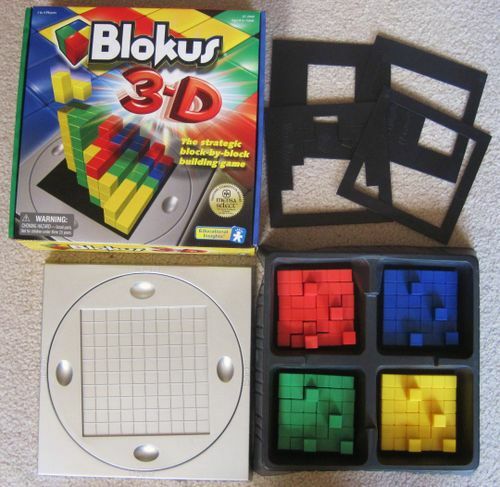 Not only does this long out of print game feature in some of my own happy childhood memories, but I'd be hard-pressed to find a game more truly unique than this one. It uses 2 flip-books full of cockpit-view photographs to replicate WWI aerial combat duels. 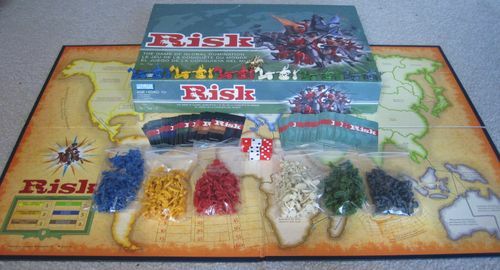 It includes rules that have 3 levels of complexity; the easiest game can be played literally anywhere that the players can go with their little books in their pockets, while the game of the highest complexity very cleverly manages to simulate altitude rules, the characteristics of specific First World War aircraft and other details by simply adding a few more sheets to the game. Good condition. Some of the included sheets are printed pages. Everything is showing a little bit of wear that comes with the age of the game, but nothing serious like torn pages. Comes with a lazy-Suzan-like turntable thingy. More games need to come with those. Excellent condition. 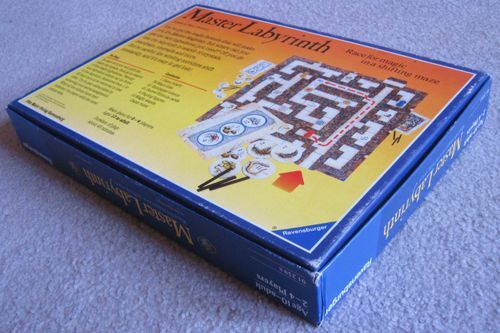 The box corners show minor wear and the rulebook shows some wrinklage. 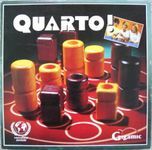 The only game in the Gigamic Classic family of games that comes with an exclamation mark! That's gotta tell you something right there. 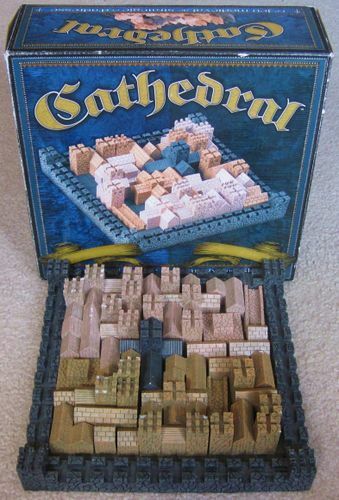 ...however the wood board and game pieces are in excellent condition. A really fun game (I rate it 9/10) that's perfect for pubs and cafes. Complete (even has 4 extra wood "fences"). Very good condition. Very minor wear at the box corners, but the wood components are in excellent condition. 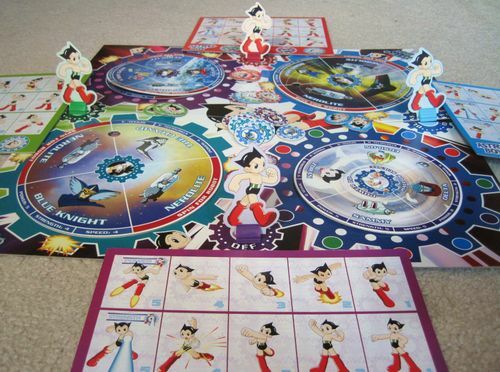 The rulebook is a colour printed version (not the original). 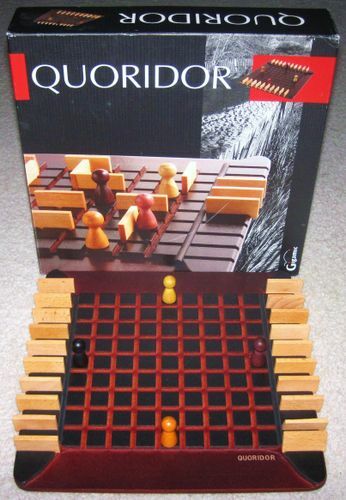 A game and a coffee-table display piece all in one! 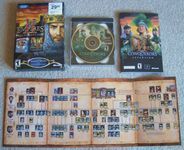 This is the very heavy "polystone" edition. Fair condition. 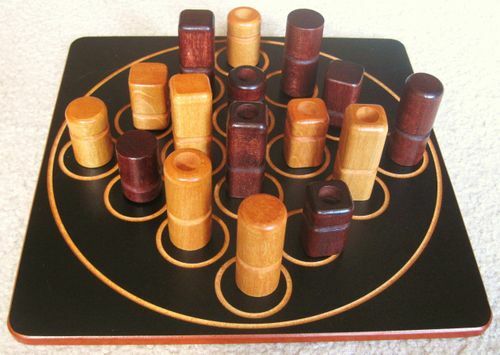 As can be seen in the photo below, several of the corners and crenelations at the tops of the pieces have been chipped. 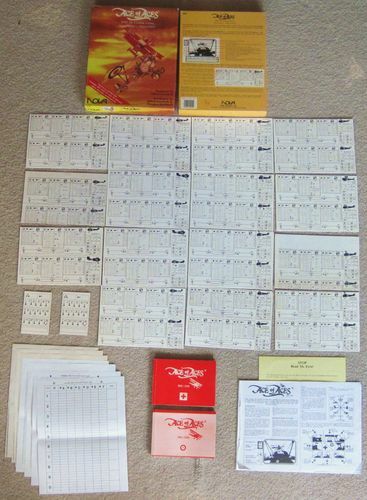 The rulebook appears to be a printout (not the original). 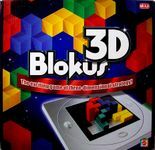 As noted above, this game is the "polystone" edition, and is thus very HEAVY!! Shipping it will be expensive. Very good condition. Very minor wear on box corners. 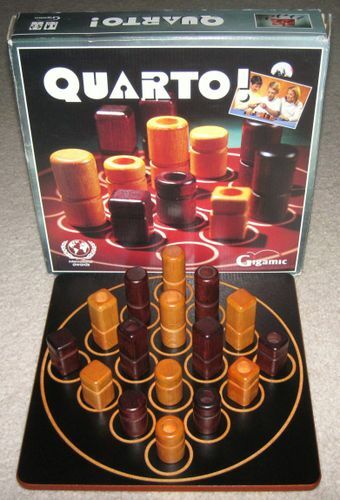 Another very simple, strategic, almost-no-luck game with a gradually diminishing 3D board and 36 cute, plastic moles. 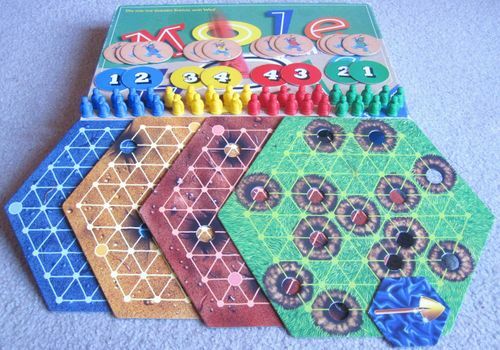 The game components list 10 moles in each of the 4 colours, but my game has exactly 9 moles in each of the 4 colours. Either there is an error in the components list or by an incredible coincidence I'm missing exactly 1 mole of each colour. 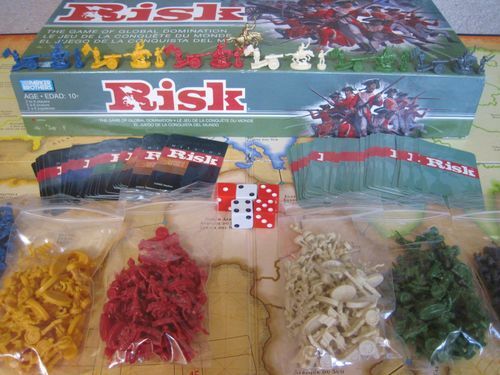 The game is otherwise in good condition. The box edges show a bit of wear but no structural issues. The rulebook is crinkled. 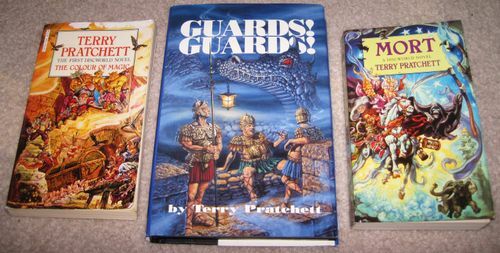 This is the 1991 edition, pictured on the left. 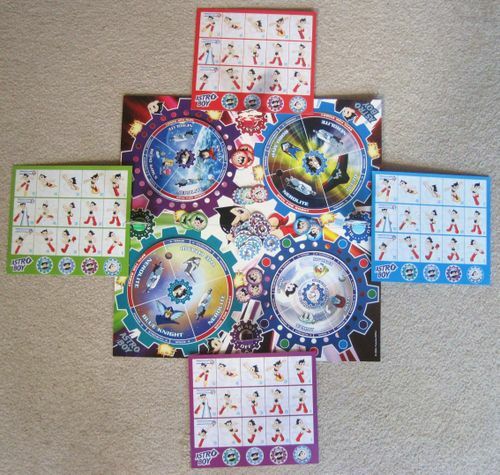 Missing 3 of the 12 "magic wands" (but easily replaced, as they are just small, black sticks). Good condition. Minor wear on the box corners and small stain (probably the blood of your enemies) less than 1" in diameter on lower left box front. This is the 1983 edition pictured on left. 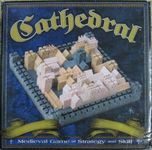 This game truly is a timeless classic that hold up well against today's board games. Excellent condition for its age (unlike me ). Very minor wear on box corners. This is the nice 2003 edition pictured at left. Fair condition. A small tear has extended from the map fold to create a very small hole right in the middle of the map (can be seen in the zoomed version of the photo below). 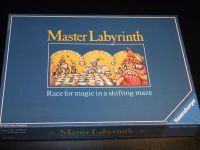 The rulebook appears to be a printed version (not the original). 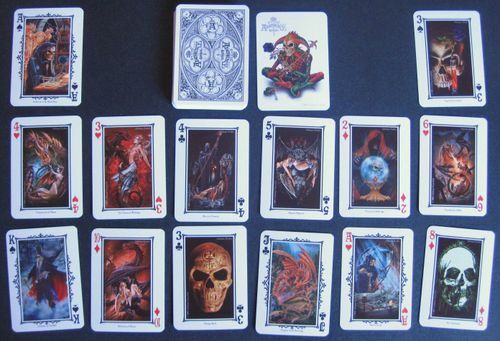 The cards are all in excellent condition, as are all the rest of the components. ARE YOU TIRED OF SAVING JUST THE WORLD? Fair condition. The board is showing some warpage, and there is moderate wear on the back of the box (but no structural damage). Putting the " " in "polyhedron". FREE SHIPPING WITH THE PURCHASE OF ANY OF THE FIRST 12 ITEMS IN THIS AUCTION! Rest of world: Actual cost. 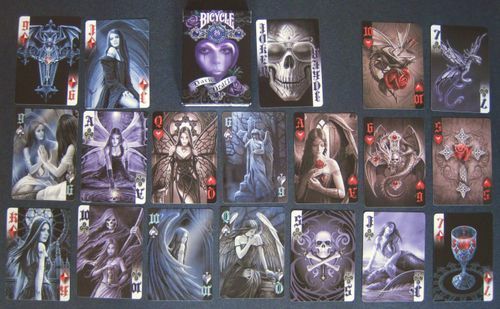 A deck of playing cards with unique fantasy artwork. Like new. 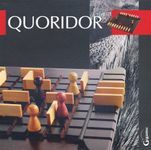 Opened but never shuffled or played. 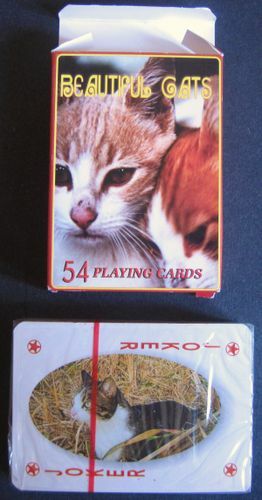 A deck of playing cards featuring beautiful cats. No ugly cats here. 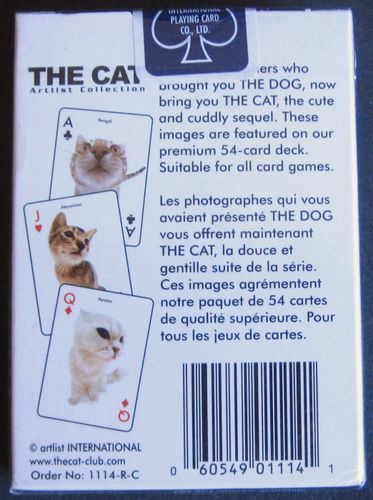 A deck of playing cards featuring cats, from the same photographers who brought us "THE DOG" playing cards (apparently). 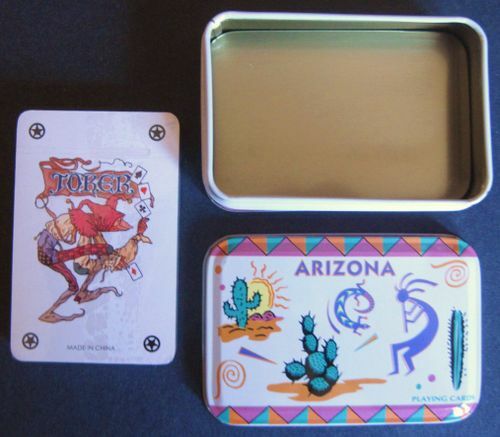 This deck of cards comes in a tin, which you didn't realize you needed until just now. 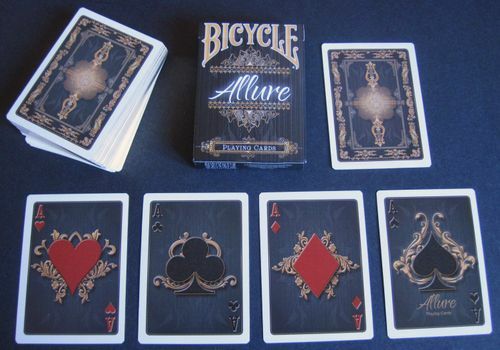 Mint, with the cards in shrink. 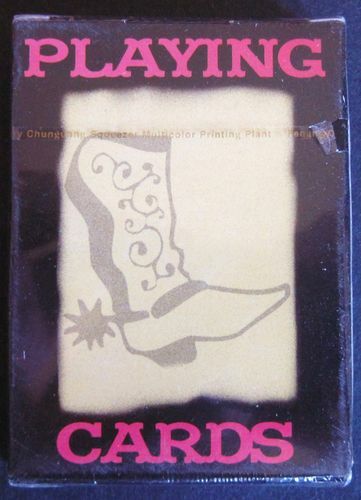 There's no more perfect theme for a deck of playing cards than the wild west! 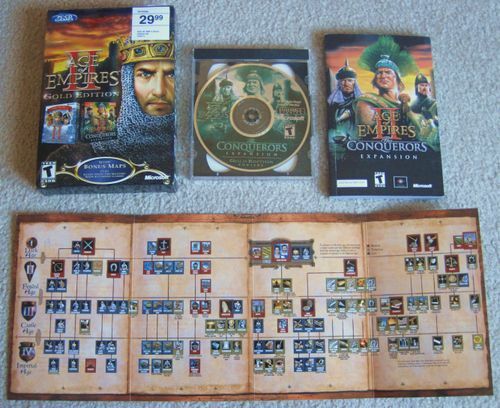 The "Age of Empires II Gold Edition" comes with the "The Conquerors Expansion" expansion. This isn't the edition shown at left. 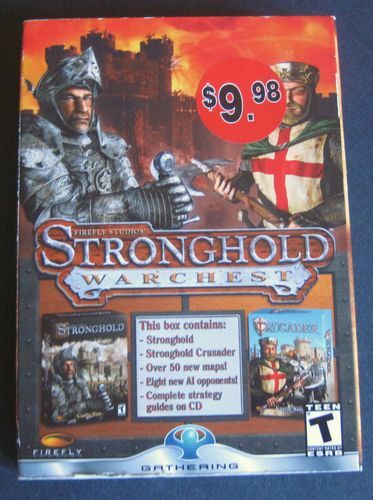 This is the "Stronghold Warchest" edition (pictured below), which includes Stronghold, Stronghold Crusader, over 50 new maps, 8 new AI opponents, and complete strategy guides on CD. There's just a disc in this one. ADD JUST $5 TO THE TOTAL SHIPPING COST WITH THE PURCHASE OF ANY OF THE FIRST 12 ITEMS IN THIS AUCTION!